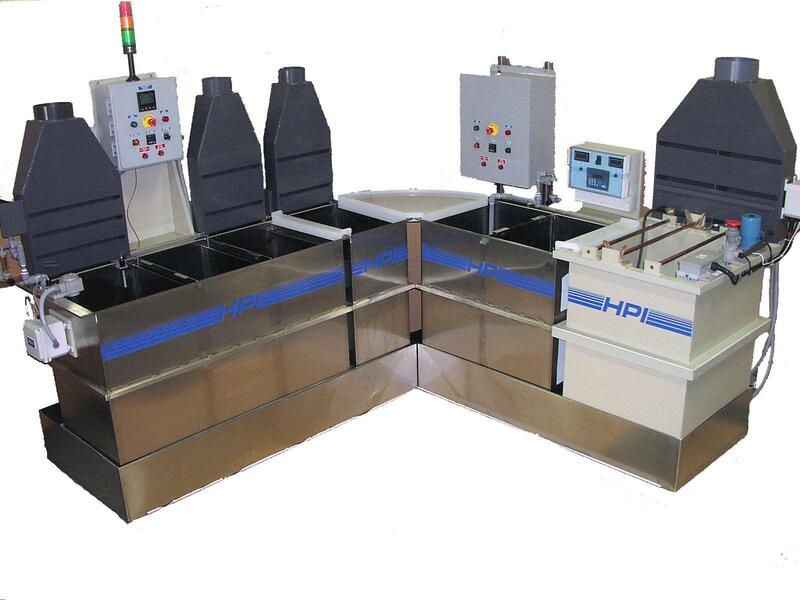 Why should HPI Processes be your first choice in modular or individual plating systems? 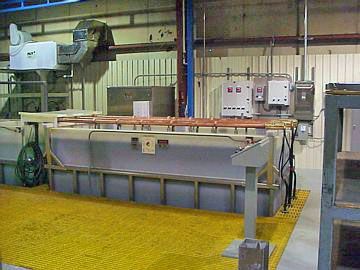 HPI Processes is a specialist in the fabrication of plating & metal finishing systems for the manufacturing and metal finishing industries. 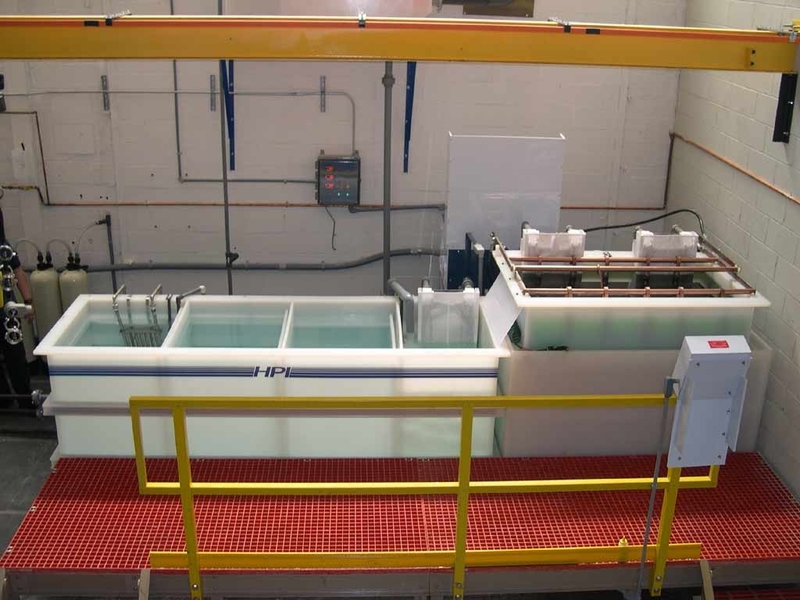 Professional engineers and experienced technical designers are available to help you plan and design your system to incorporate an additional process into an existing process line, or create a completely new process line tailored to your needs. Your specifications are our highest priority. 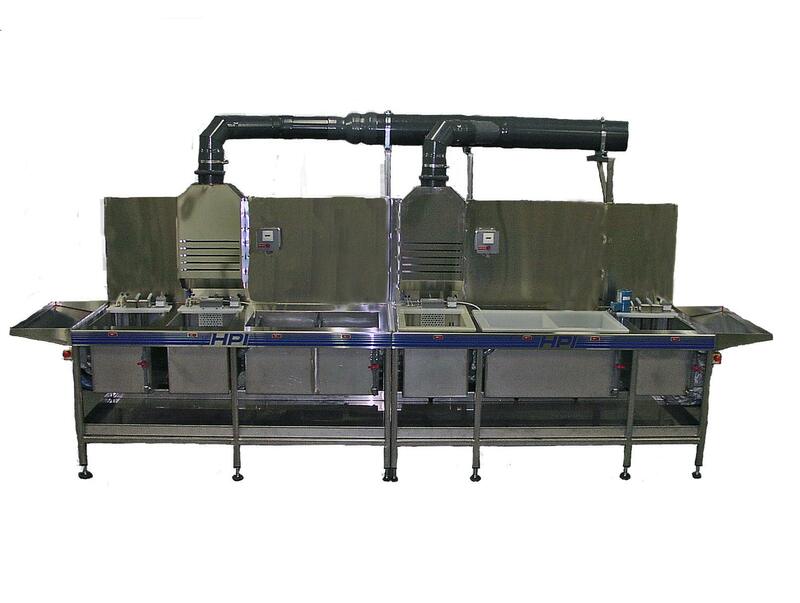 Our plating & metal finishing systems can be designed as single dip tanks, or as complete cleaning and plating lines. Our knowledge, experience, and use of the latest technology allow us to take care of the entire manufacturing process, from engineering to installation in-house. HPI can assure you of the greatest possible operating efficiency and years of trouble free maintenance.